We are huge readers in our family. 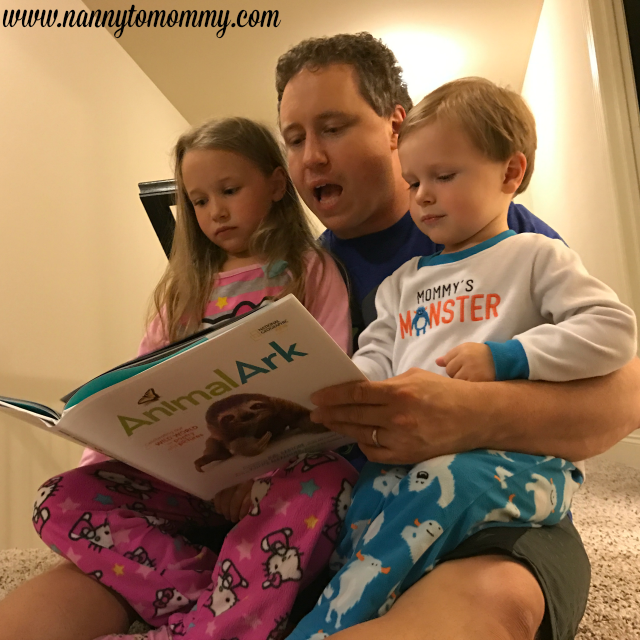 My husband and I love to read and our children our budding readers. Our daughter is in Kindergarten and she is doing so well learning how to read. The month of March is National Reading Month which is the perfect opportunity to unplug, read together, read aloud, or find a quiet place for your kids to read on their own. We absolutely love National Geographic Kids. They are the leading nonfiction publisher for kids and the only publisher with the world’s premier scientific, education, and research organization at its core. Colorful graphics, beautiful photography and rich informative content are hallmarks of its books. NGK’s mission is to inspire kids to learn about the planet and empower them to make it better. As the leader in nonfiction children’s publishing, NGK developed the Leveled Readers and Super Readers series with experts in literacy education who know that informational reading is critical to children’s success in school and later in life. NGK books are sprinkled with subject-related jokes and puns because research shows that laughing actually helps kids learn. Active engagement with a book helps kids to better remember what they’ve read, otherwise known as “Learning by Doing” and “Experiential Learning.” Every page of the book challenges the child to interact with it. Kids can interact even more with the books through the National Geographic Kids Super Readers website, where they can download free posters, sticker sheets, and other prizes plus activities as they chart their own reading accomplishments. My children were enamored by "Animal Ark". They kept asking "what's that" about every animal on every page. We asked my daughter what she learned from reading the book and she said that we have to save our planet. I just love that so much. I can't wait to explore the Super Readers more especially as she develops with her reading. Connect with National Geographic Kids online to see their latest products and special offers! Website, Facebook, Twitter, Pinterest, and Instagram. 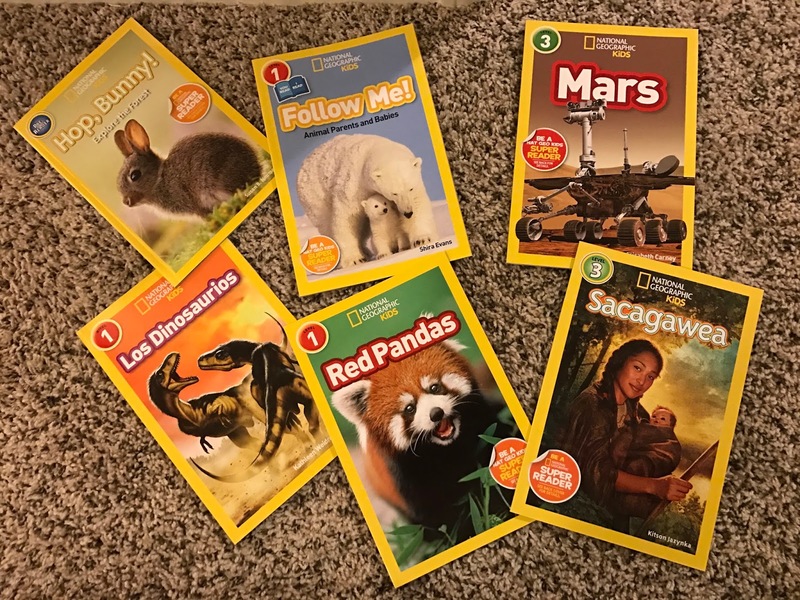 What do you think of National Geographic Kids Leveled Readers and Super Readers? We love their books and magazines!! Nothing better than learning and seeing awesome real life shots of our favorite animals!! Plus seeing new places!! Just super neat!! My son is always so excited for them! I didn't know it is National Reading Month! Anything that promotes reading is awesome in my book. 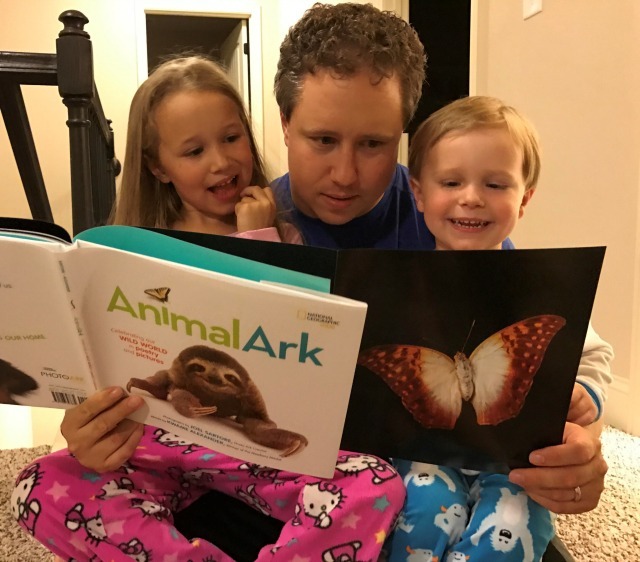 We're big readers too and we love reading with our three year old daughter. She has a book about Spiders from National Geographic and loves it! I'll have to look for their Mars and Red Pandas books- she's interested in both of those subjects!